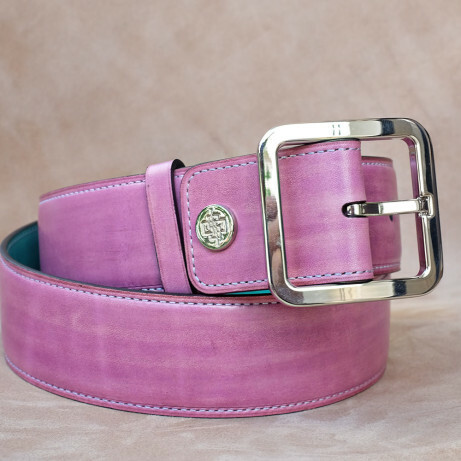 Introducing to you here our new Dominique Saint Paul logo belt. 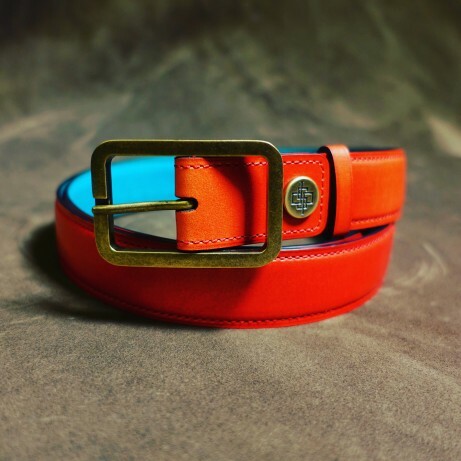 The belt is reversible and made with full leather. 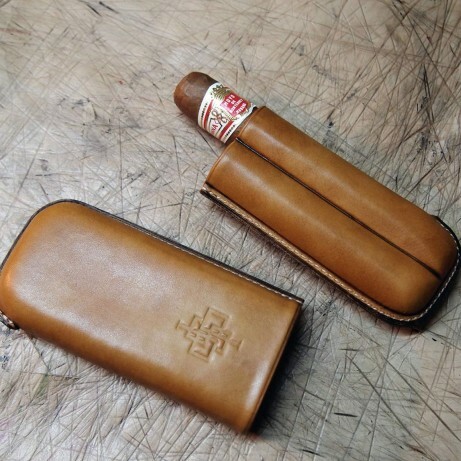 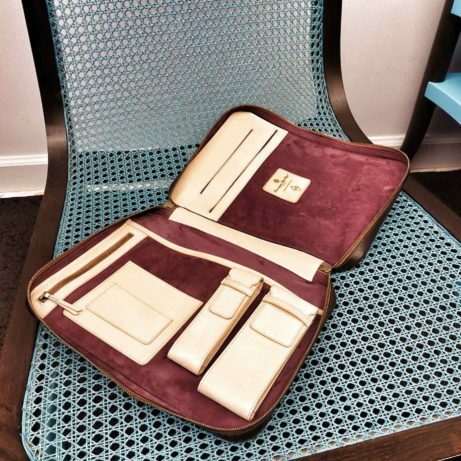 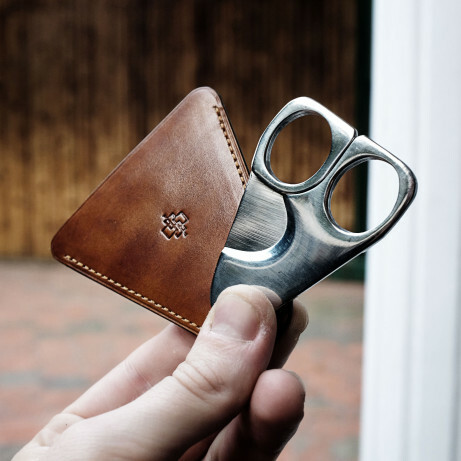 Convenience for the gentleman on the go. 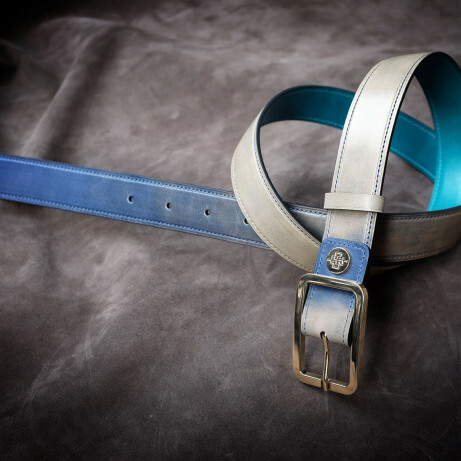 Carry one belt and wear it two ways. 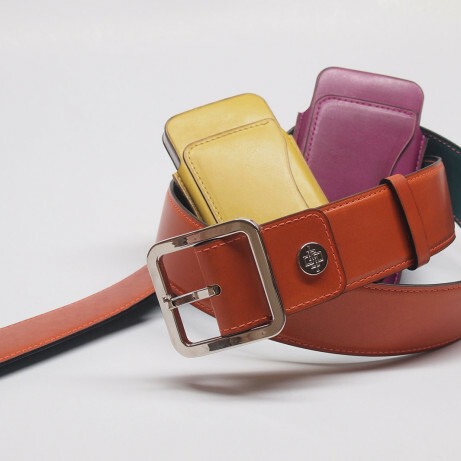 So simply choose two colours so that you can enjoy the belt for perhaps casual and business attire. 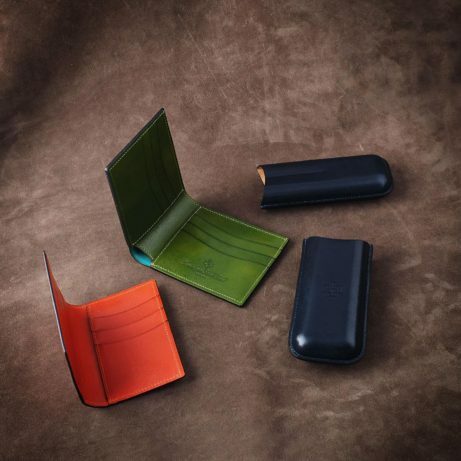 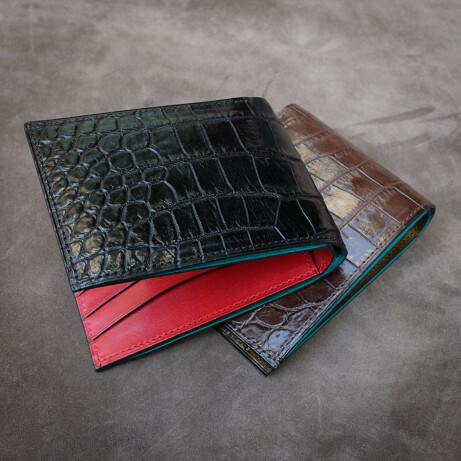 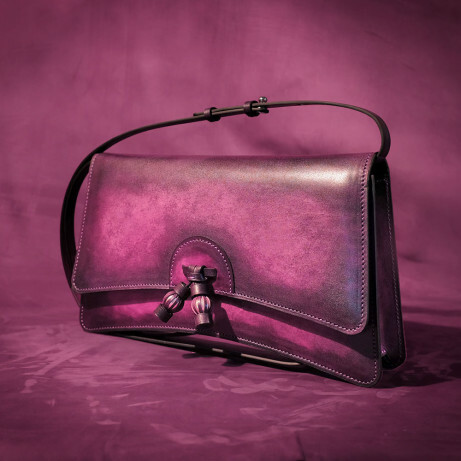 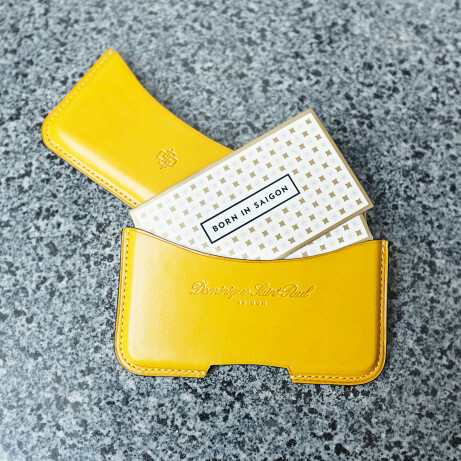 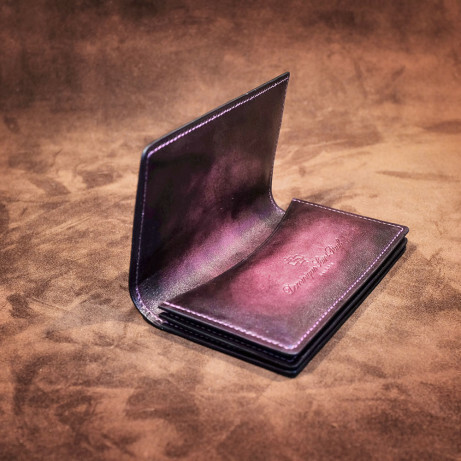 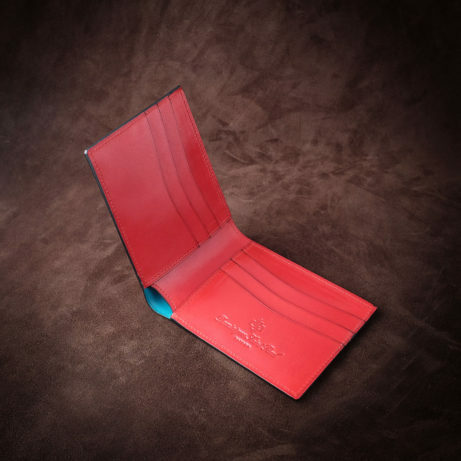 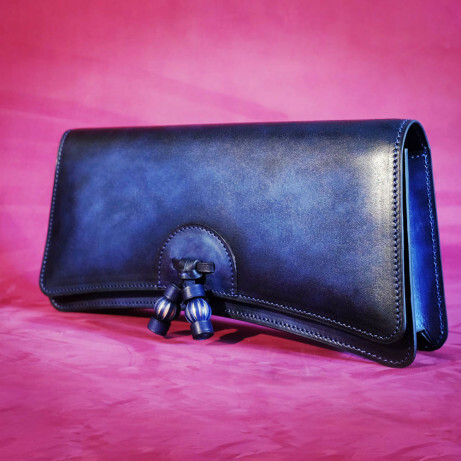 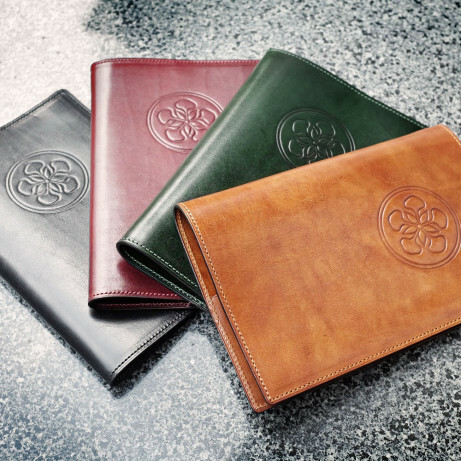 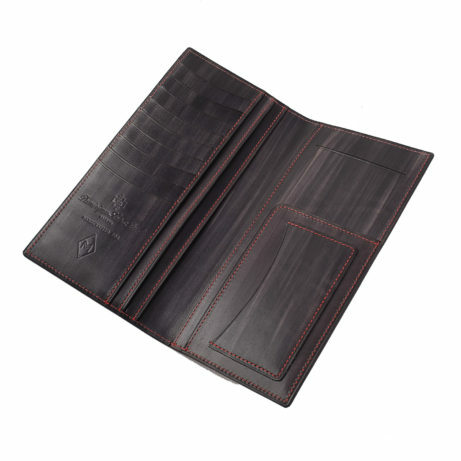 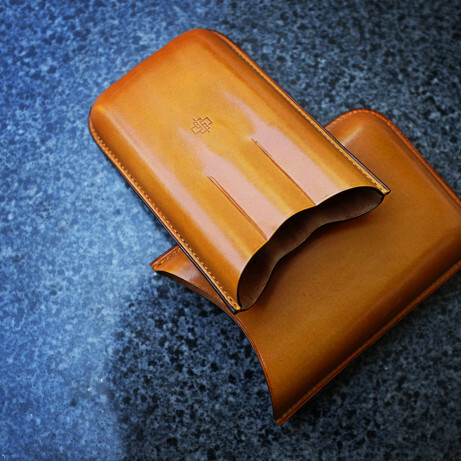 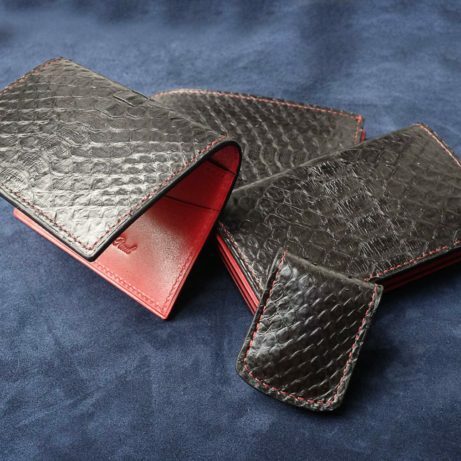 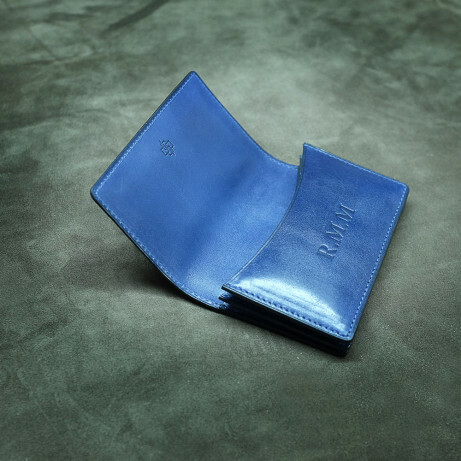 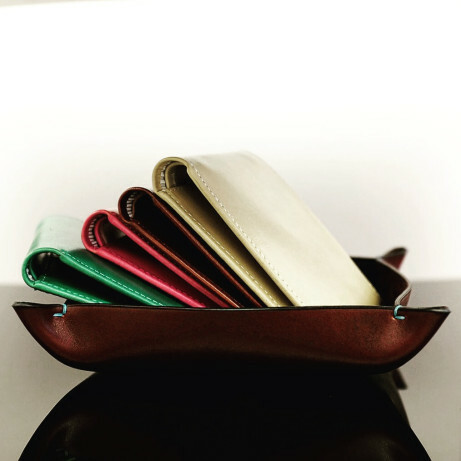 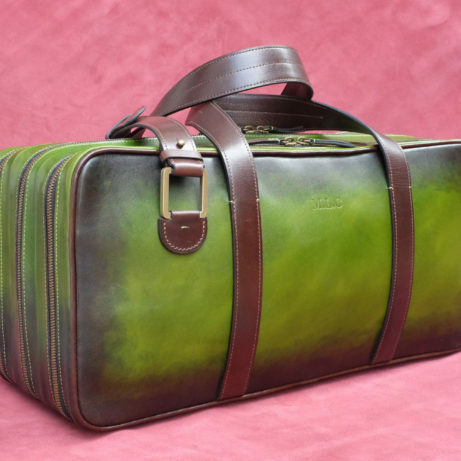 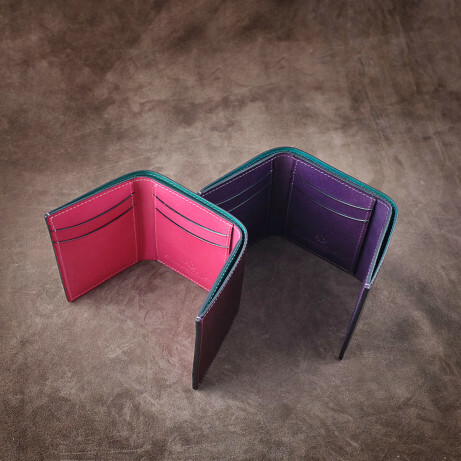 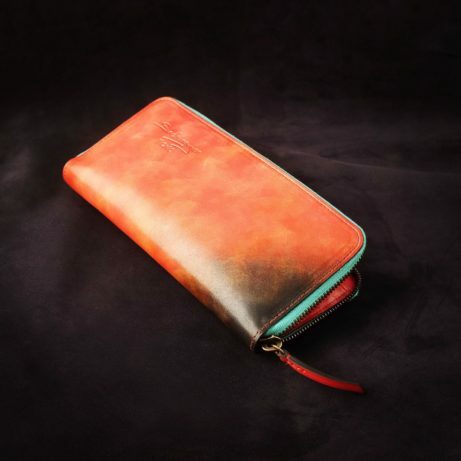 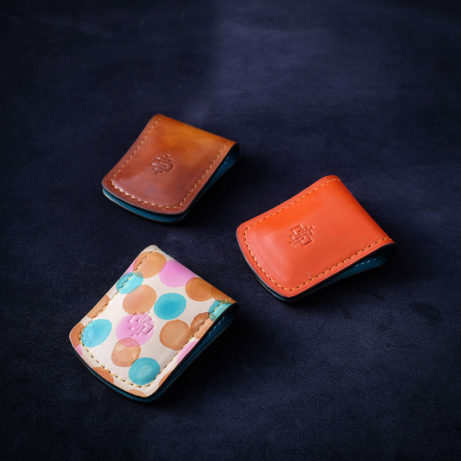 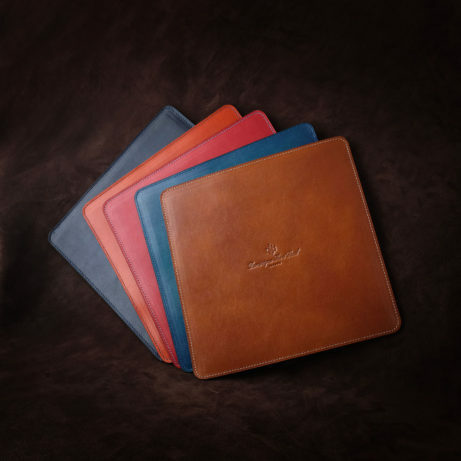 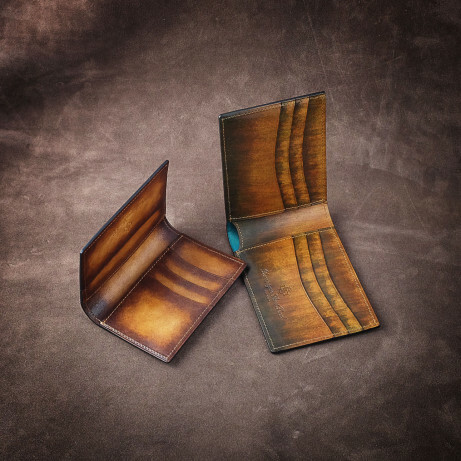 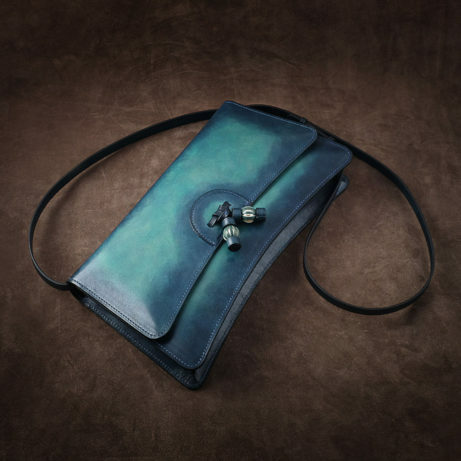 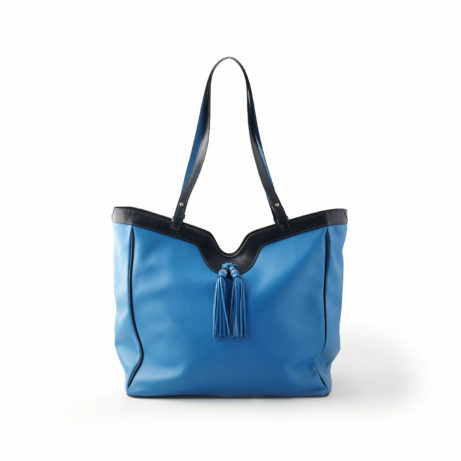 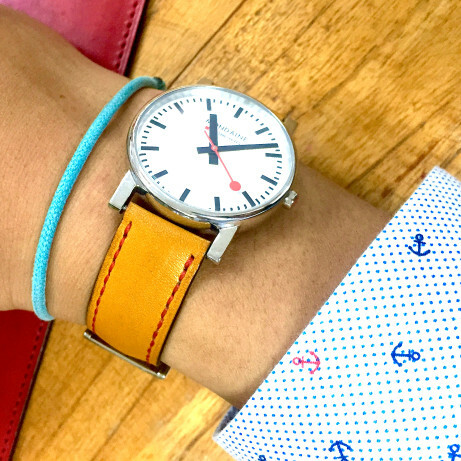 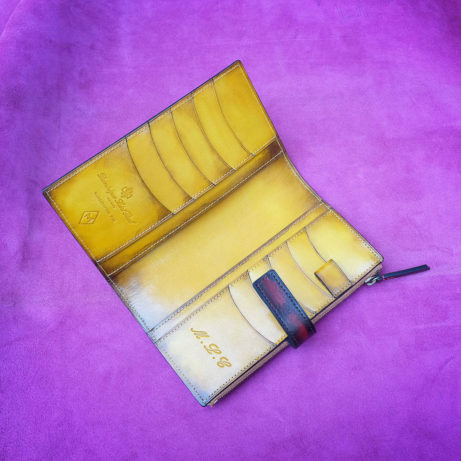 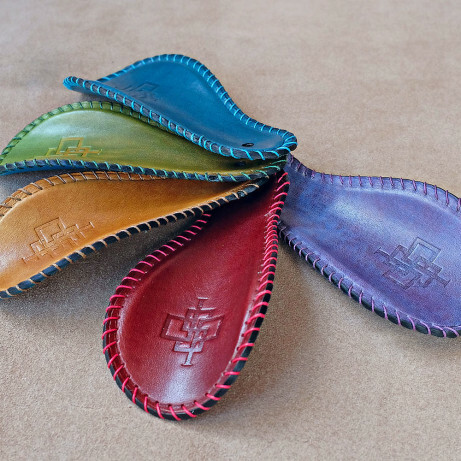 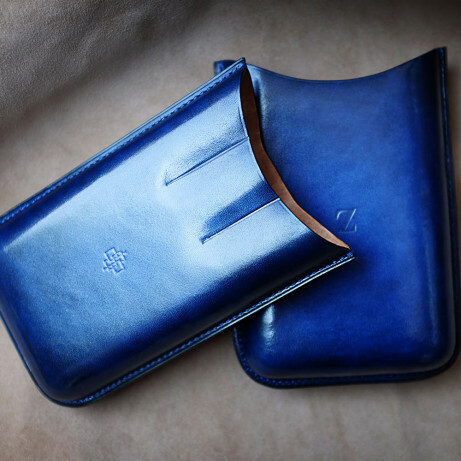 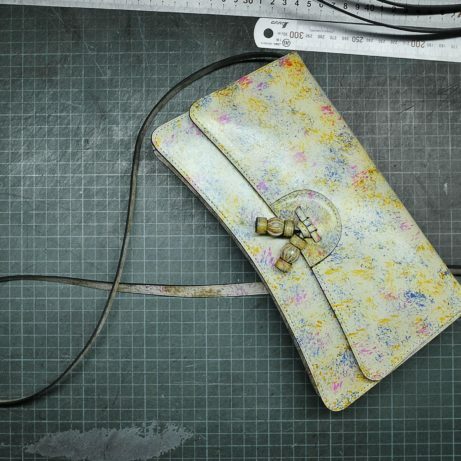 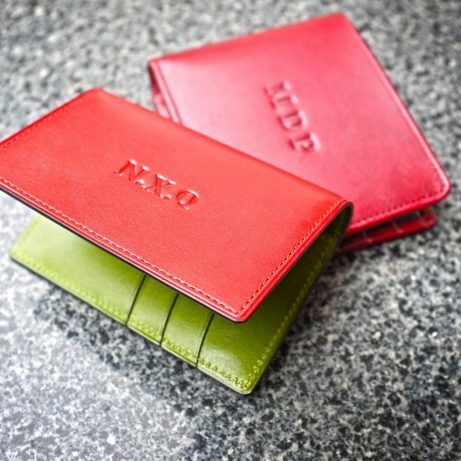 Our leather is sourced from Europe and is hand coloured so you can choose any colours. 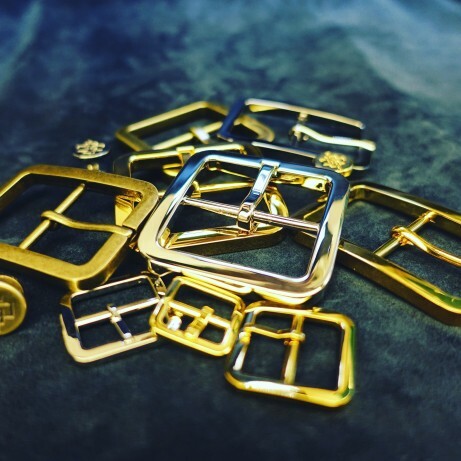 The metal buckles are custom made for us by a French company, and we offer matte gold and matte silver. 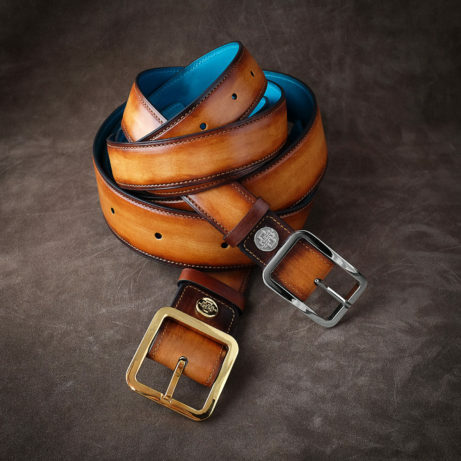 The belt will be supplied with two leather loops to match the two face colours you choose. 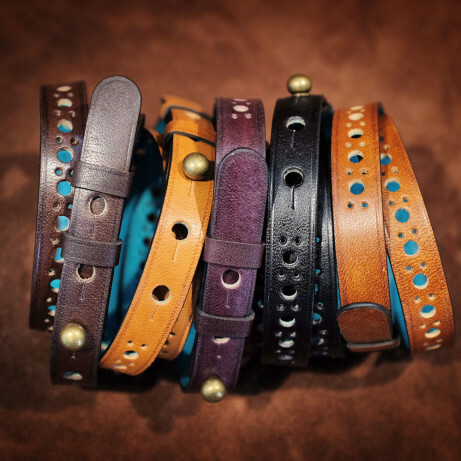 You may also like to buy an extra buckle to give more dress combinations. 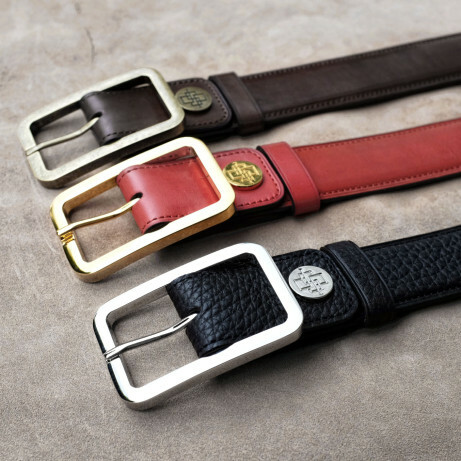 These luxury and elegant belts are made entirely in our own artisan workshop in Ho Chi Minh City, Vietnam. 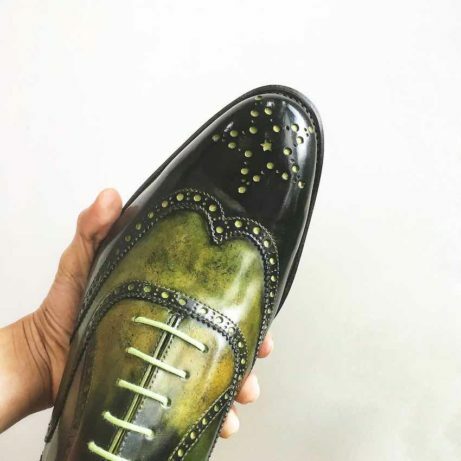 Dominique Saint Paul is a brand born in Saigon making luxury ready to wear shoes, made to order shoes, small leather goods and bags. 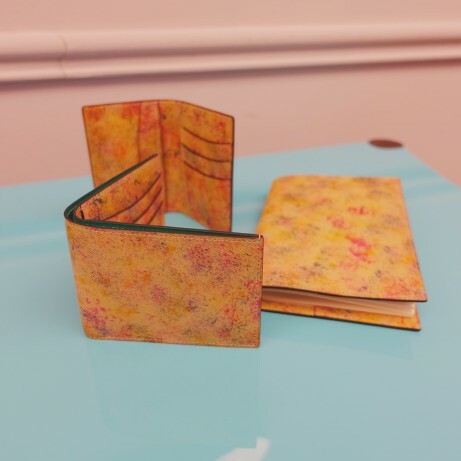 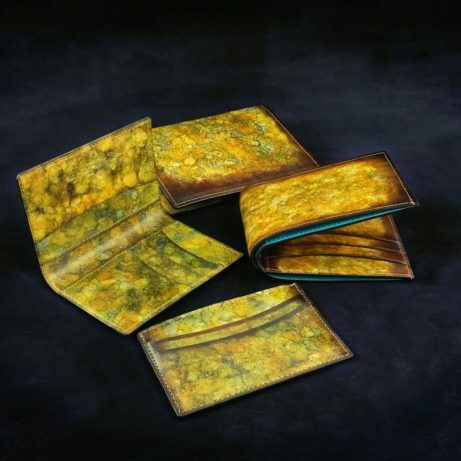 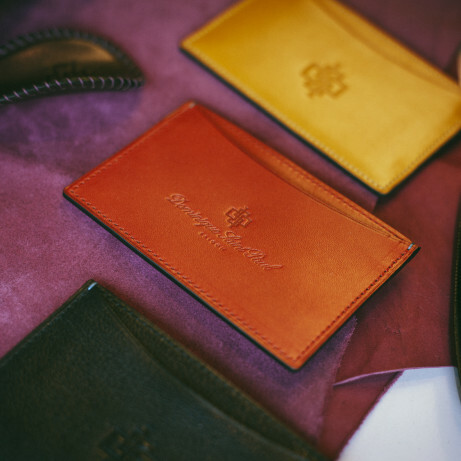 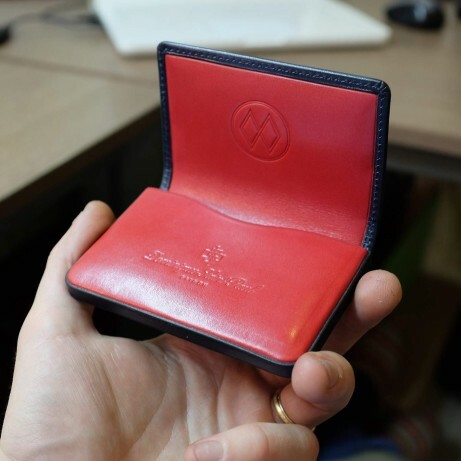 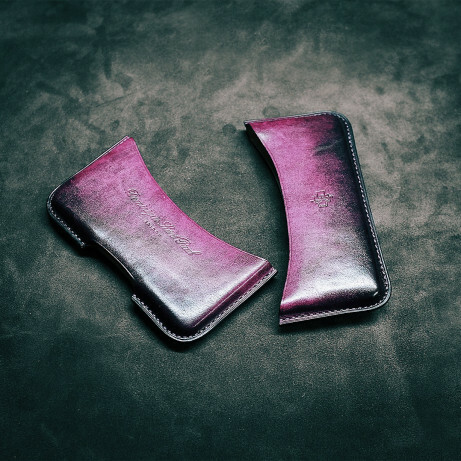 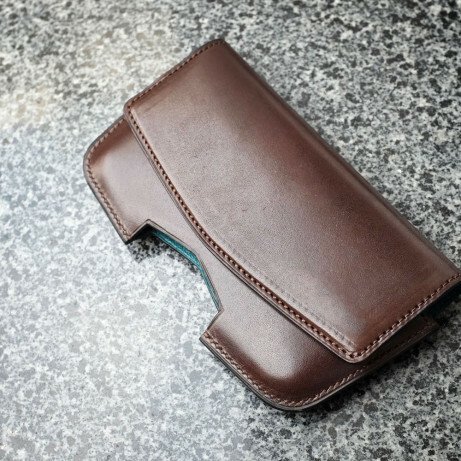 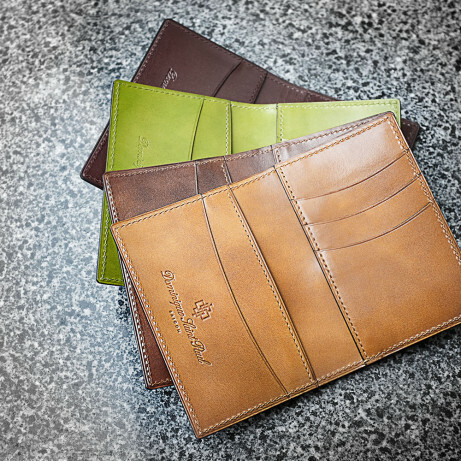 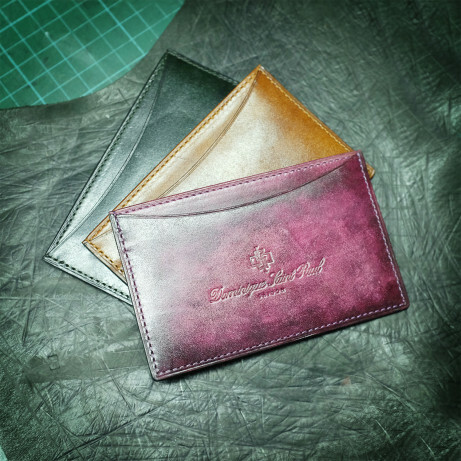 We specialise in hand coloured leather allowing our customers to make it their own unique style with their choice of colour. 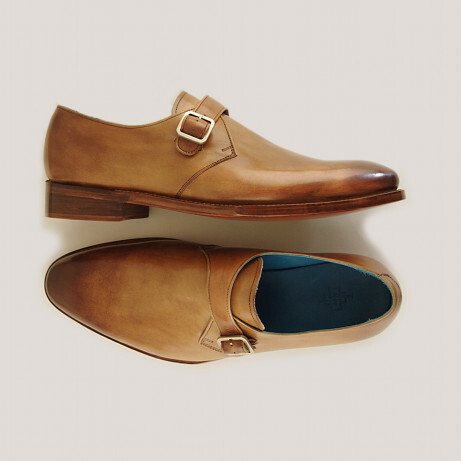 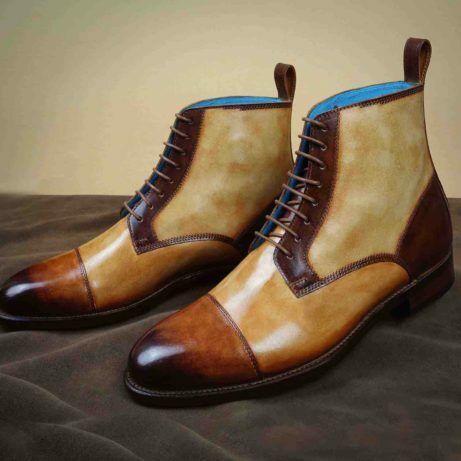 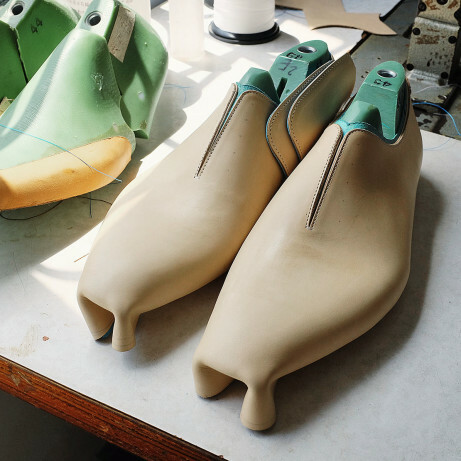 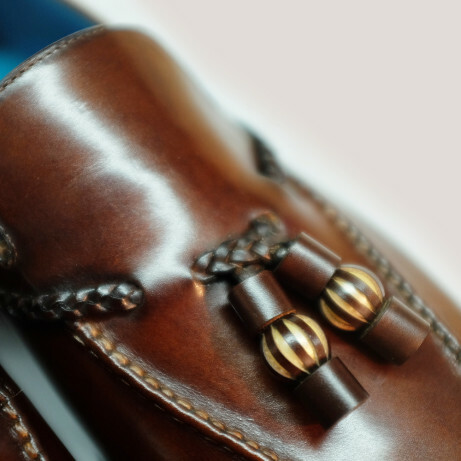 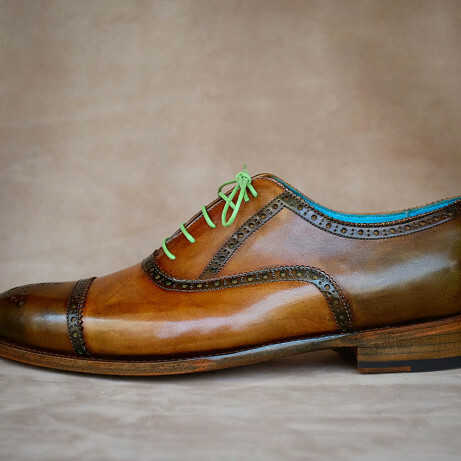 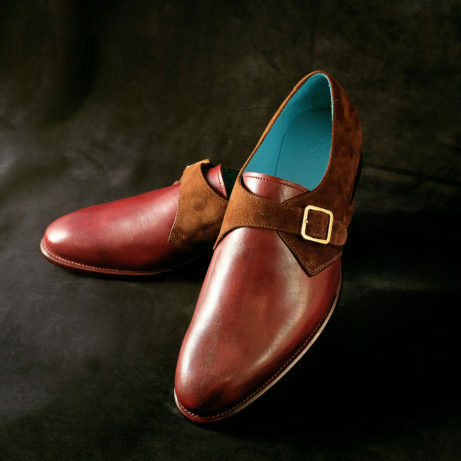 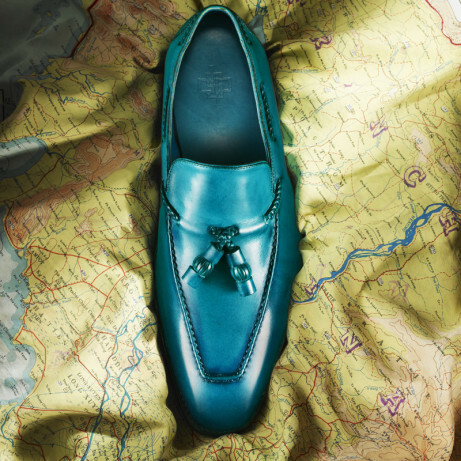 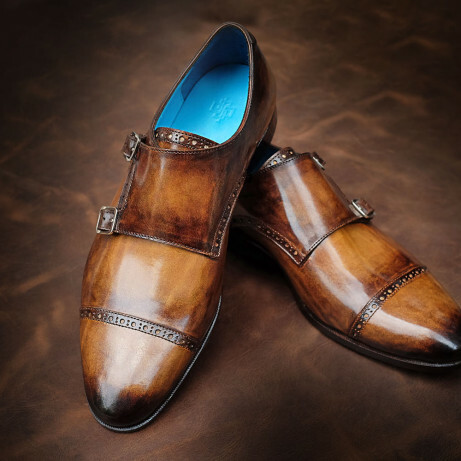 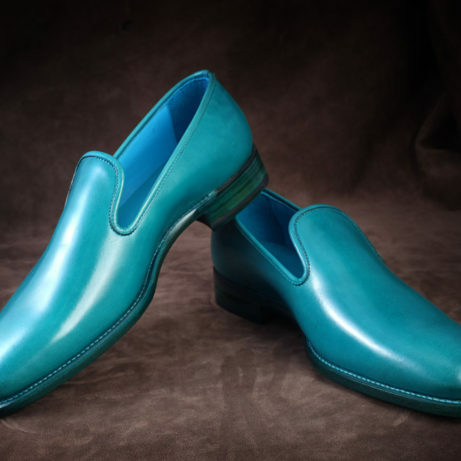 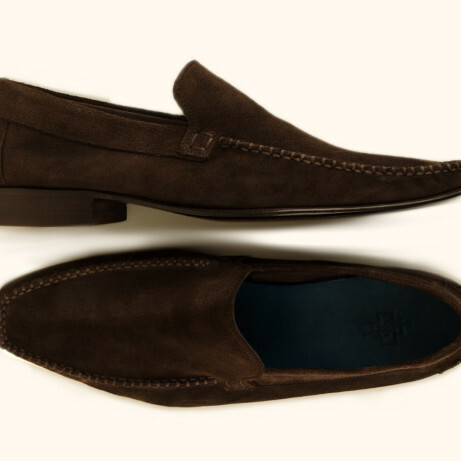 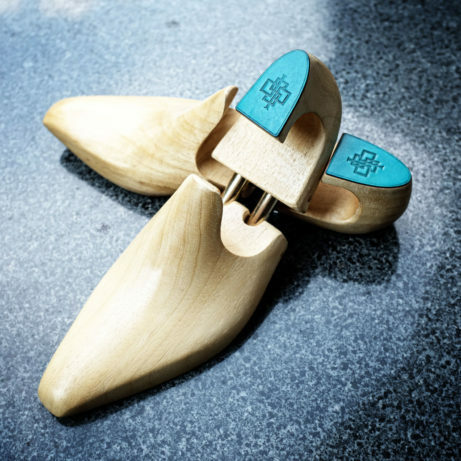 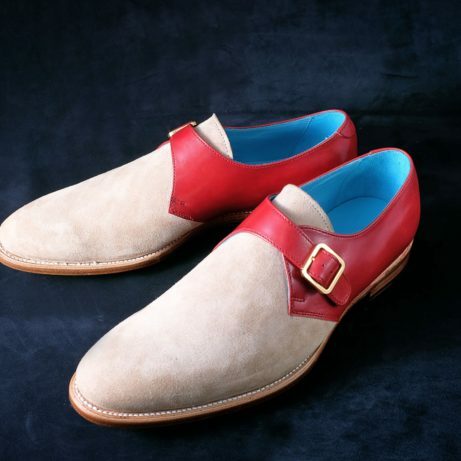 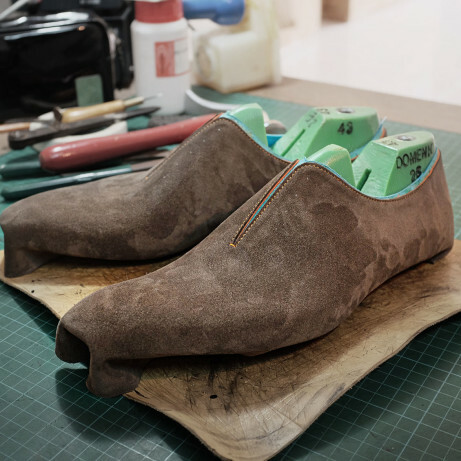 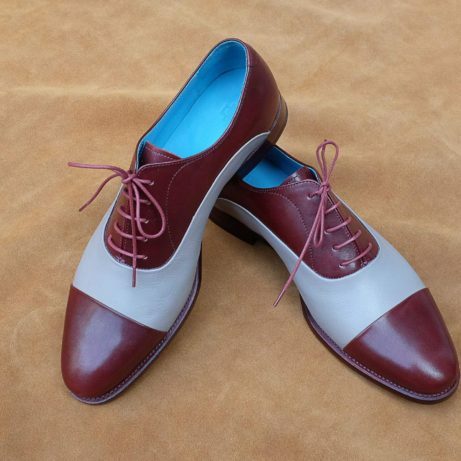 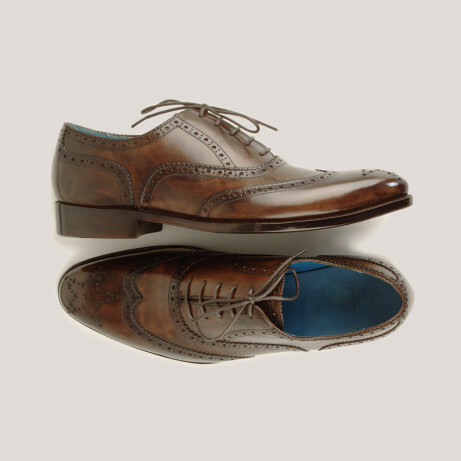 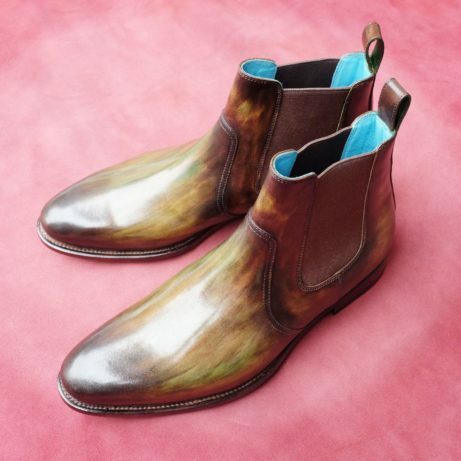 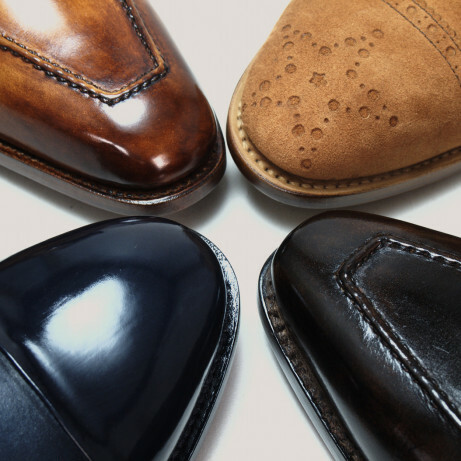 Many hours of hand working go into making each finely crafted leather piece or pair of shoes. 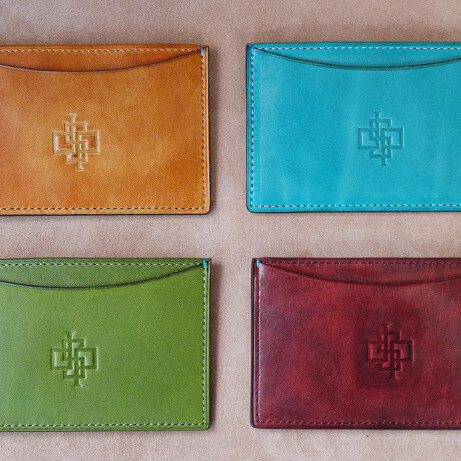 You may order from our online shop here http://shop.dominiquesaintpaul.com/ or you may order by telephone and email. 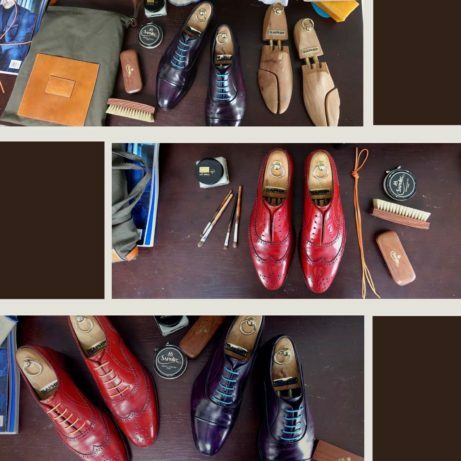 We do have a flagship store in Saigon (Ho Chi Minh City) in Vietnam. 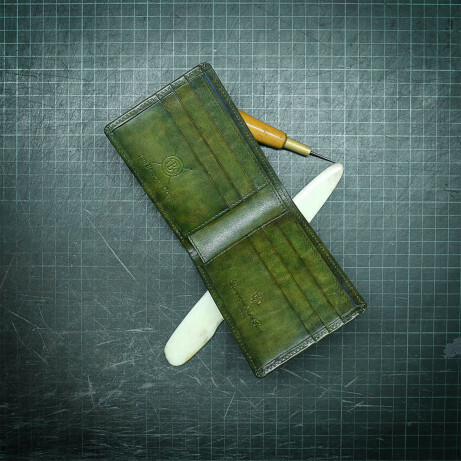 We have a large number of international customers who find it convenient to pay with PayPal for security and peace of mind. 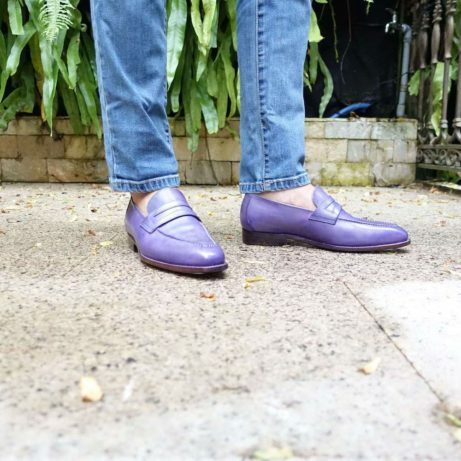 International shipments are made by Fed Ex. 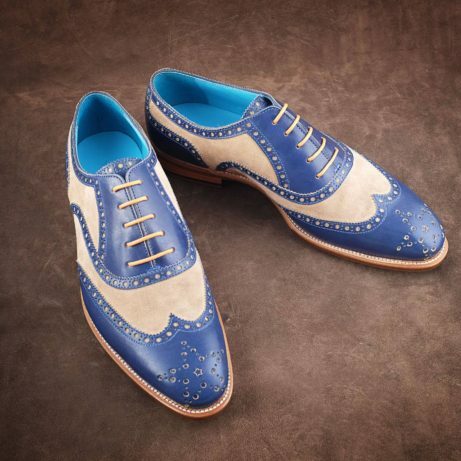 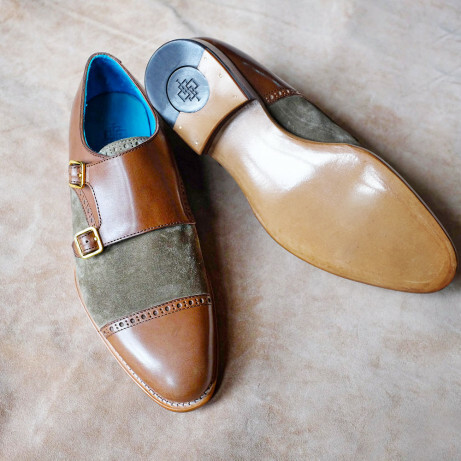 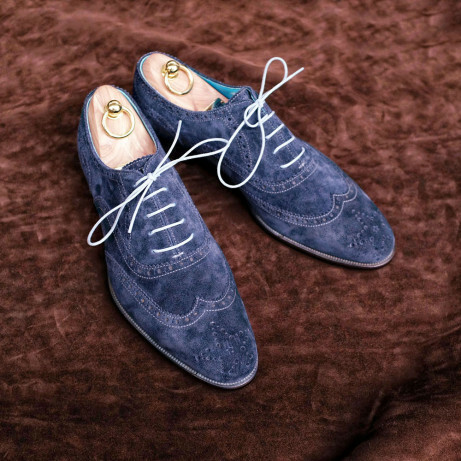 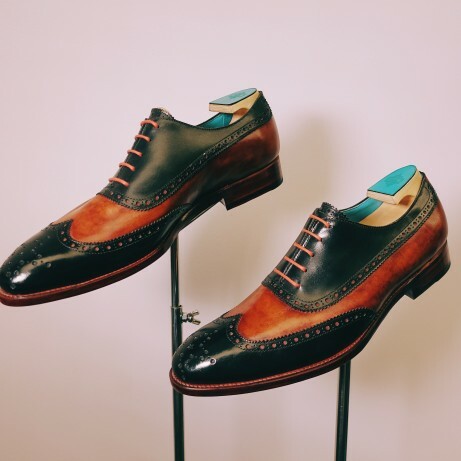 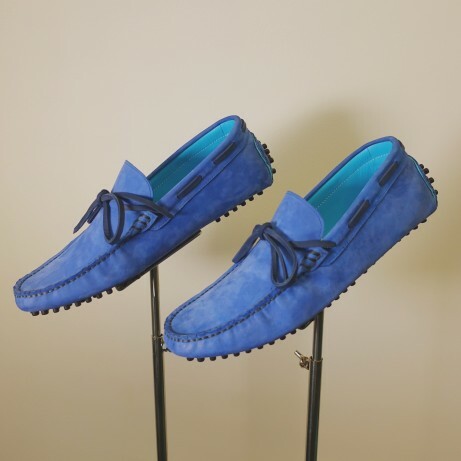 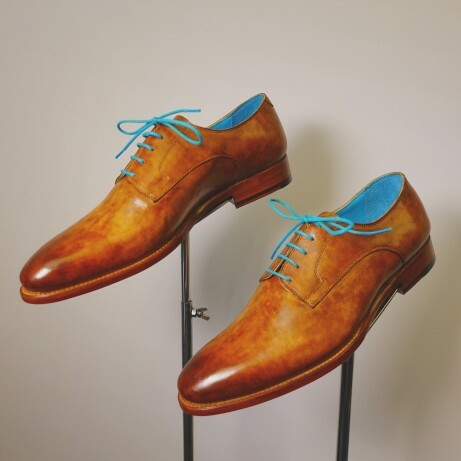 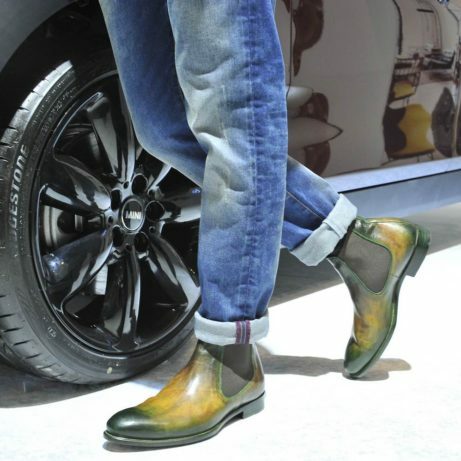 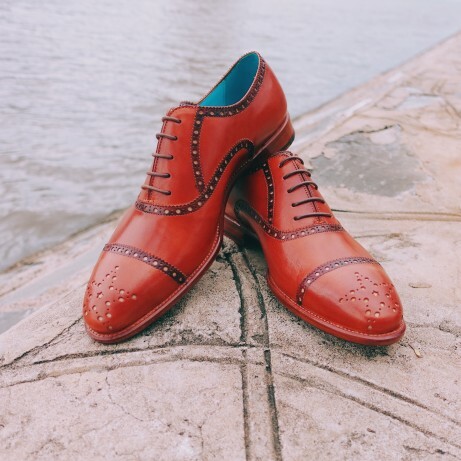 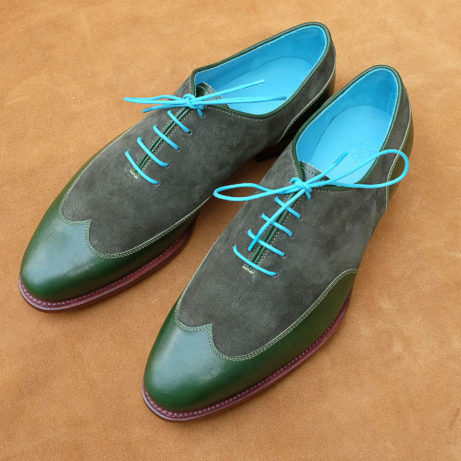 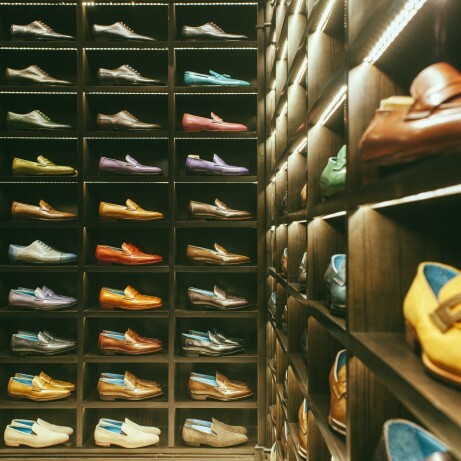 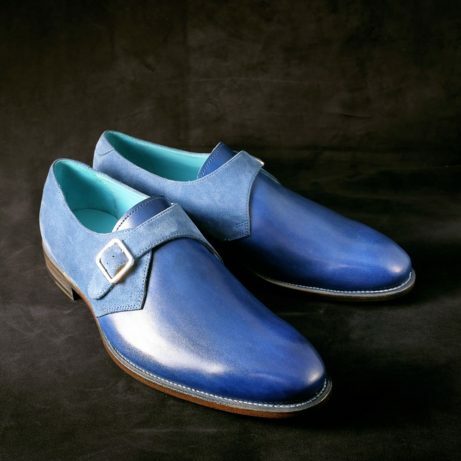 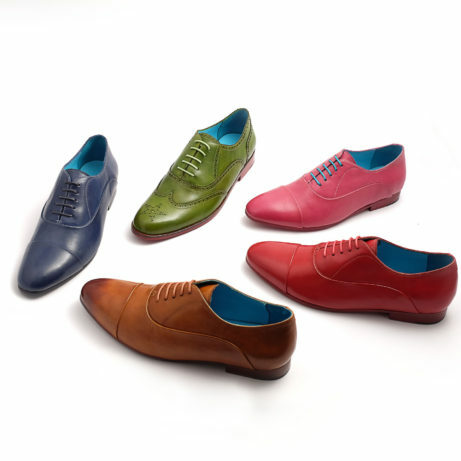 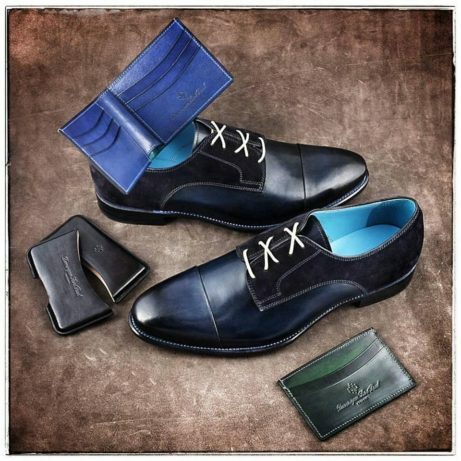 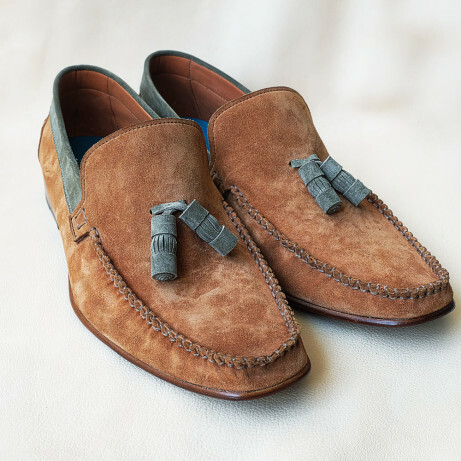 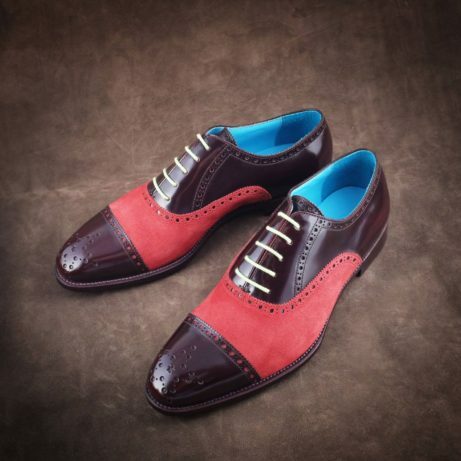 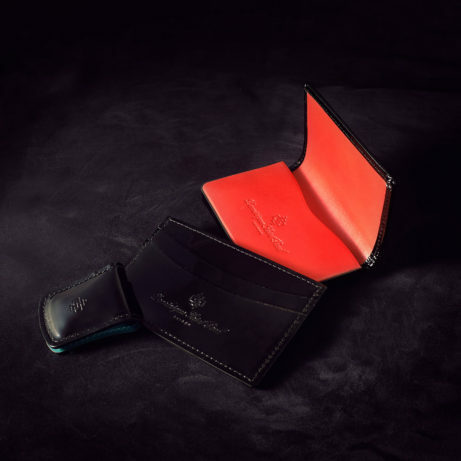 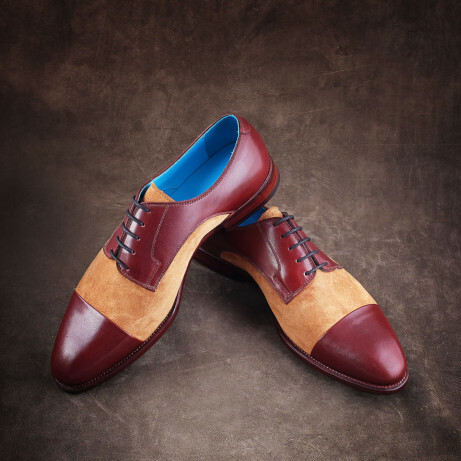 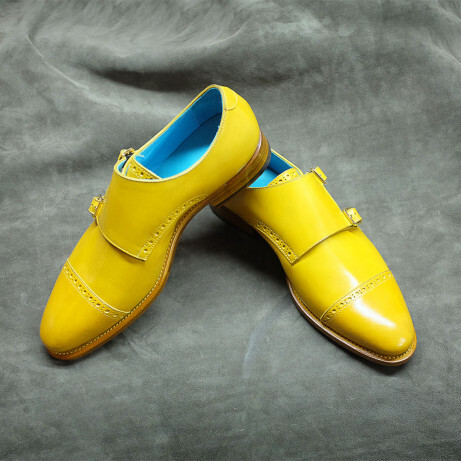 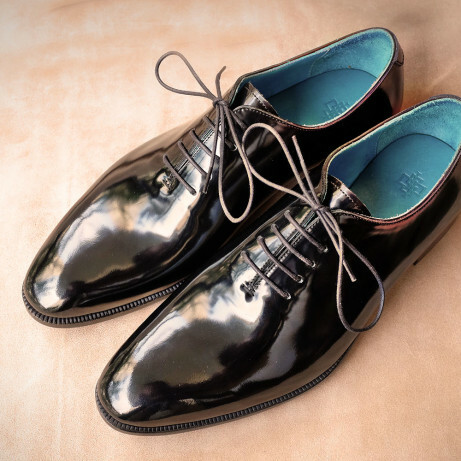 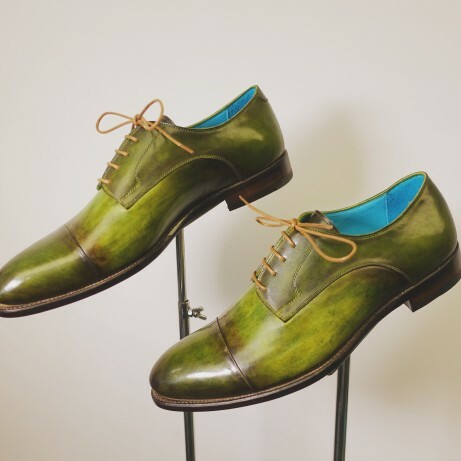 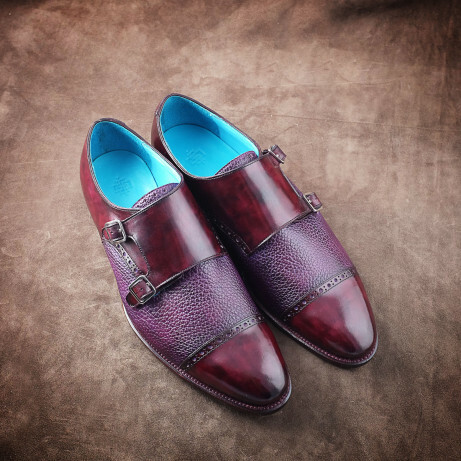 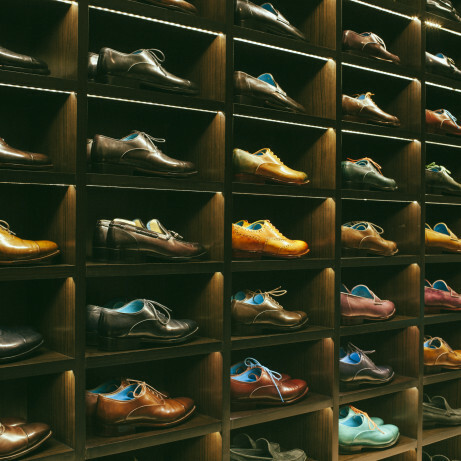 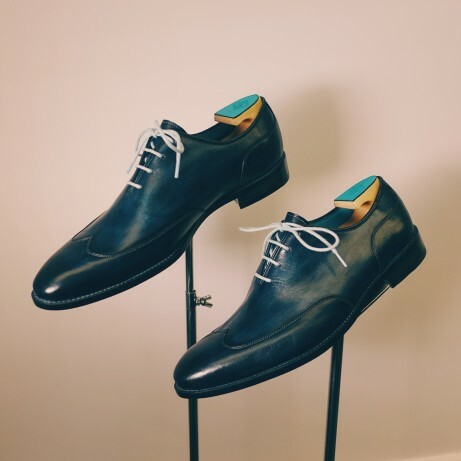 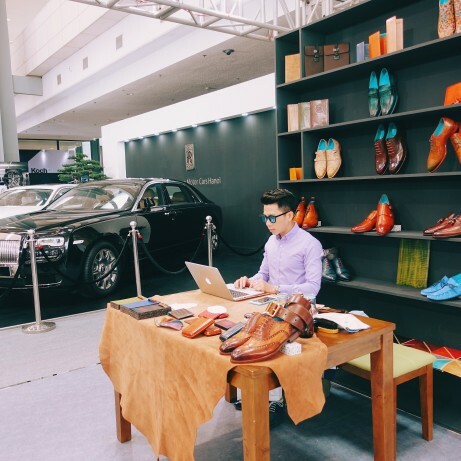 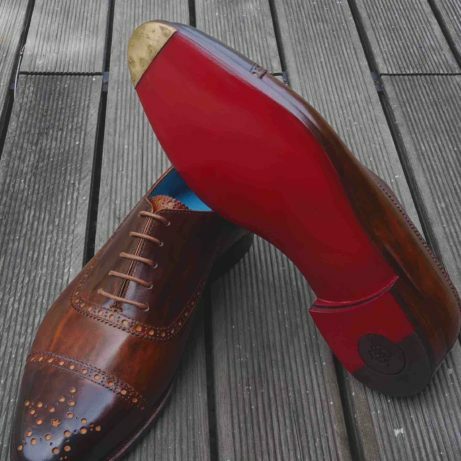 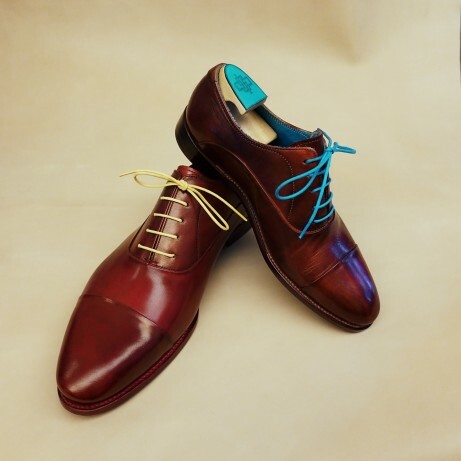 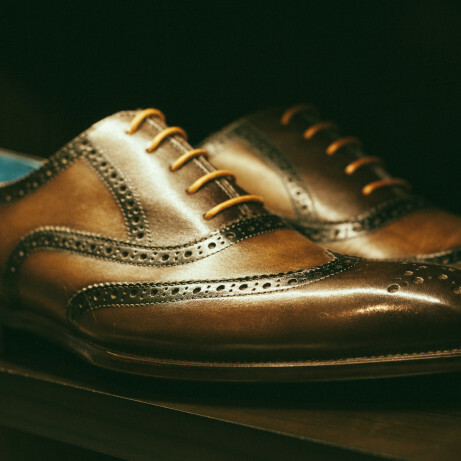 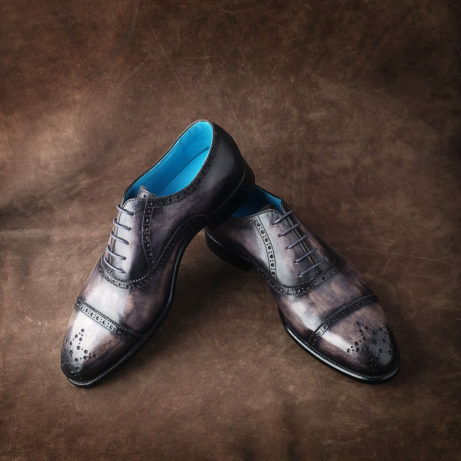 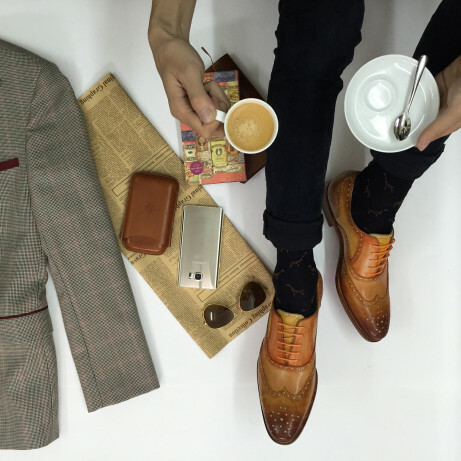 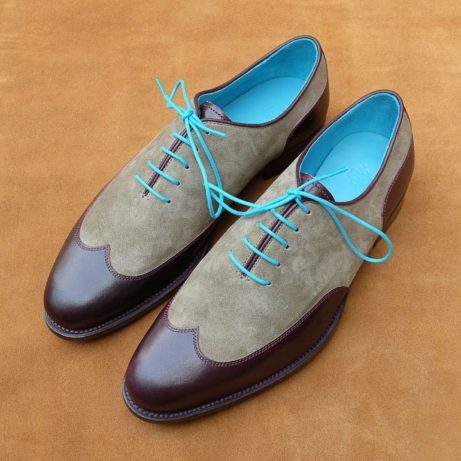 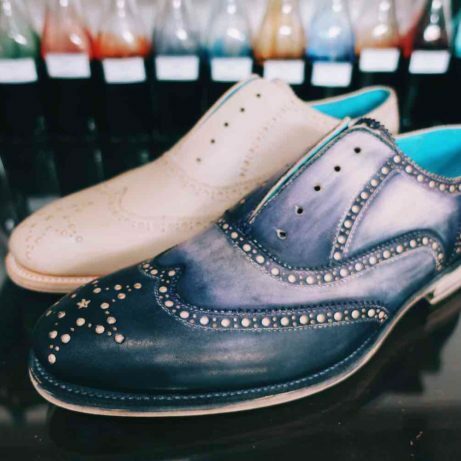 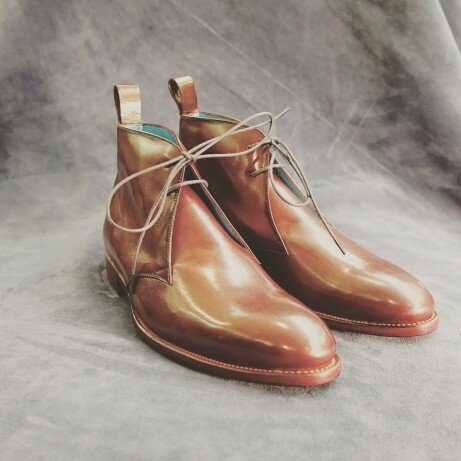 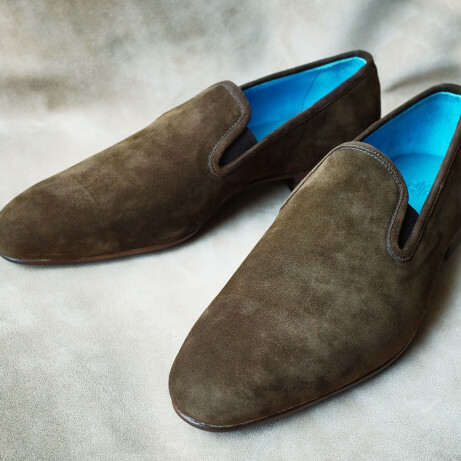 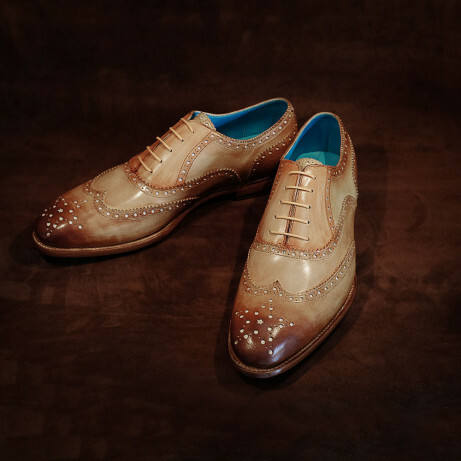 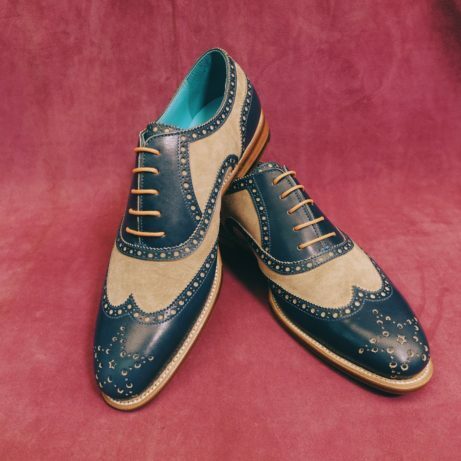 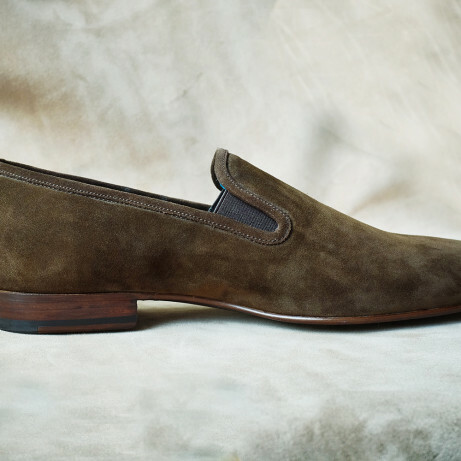 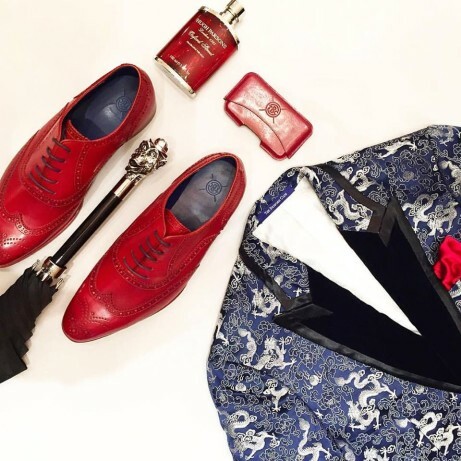 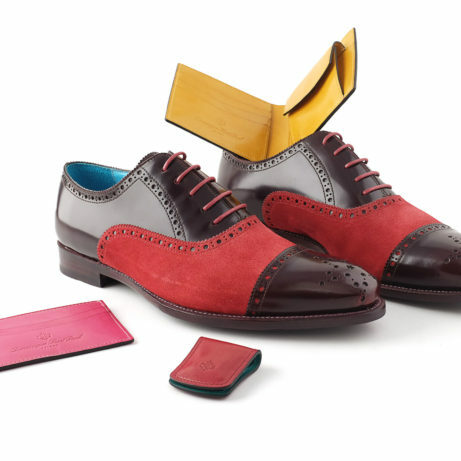 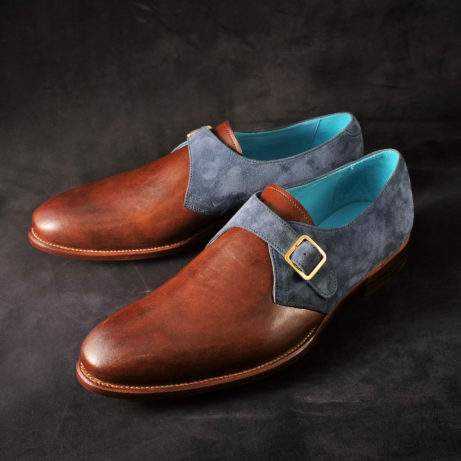 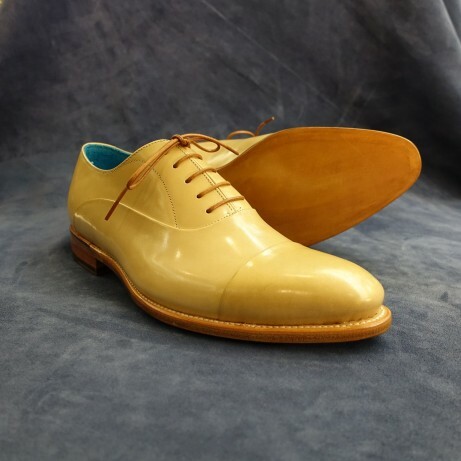 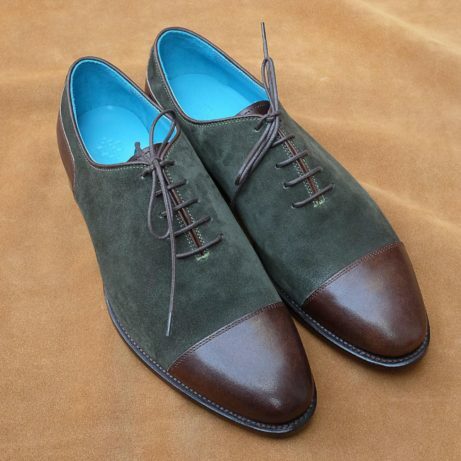 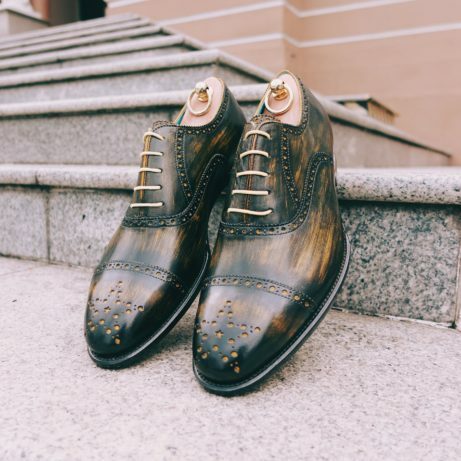 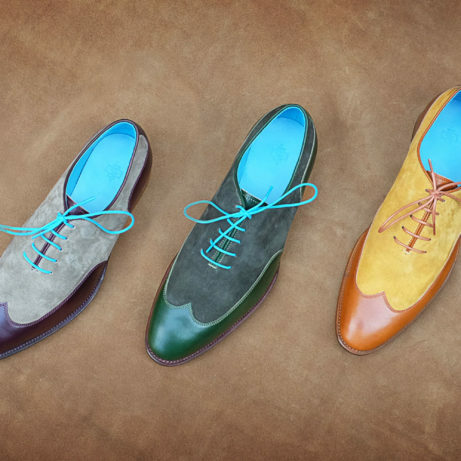 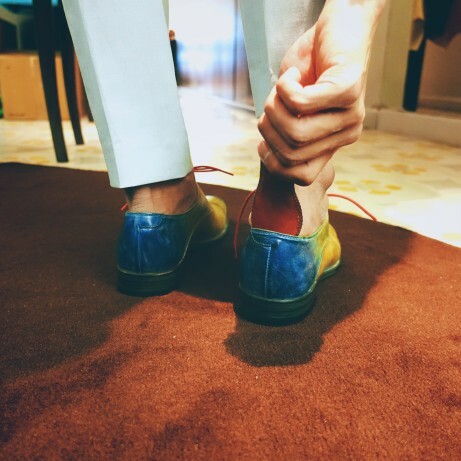 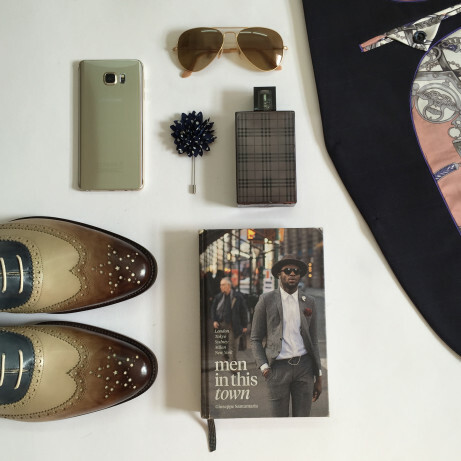 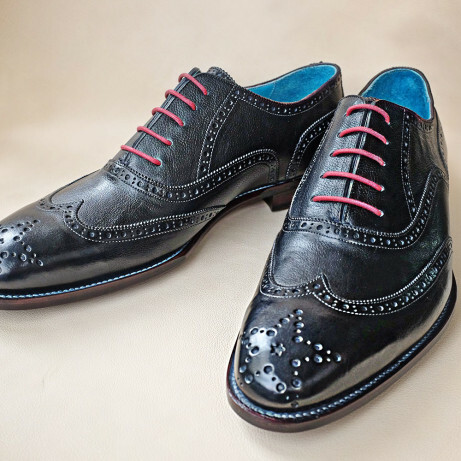 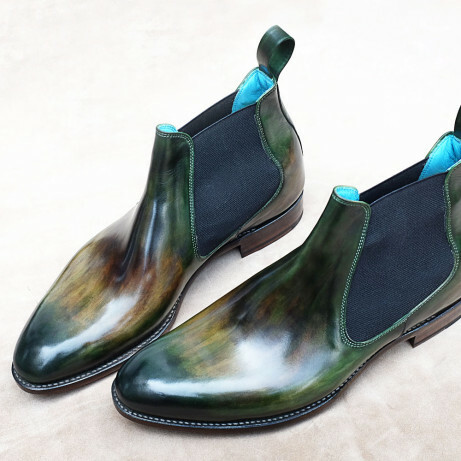 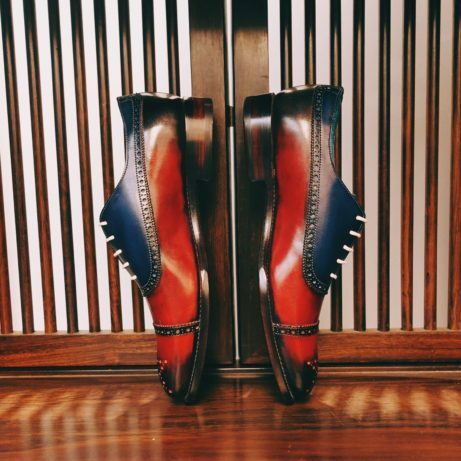 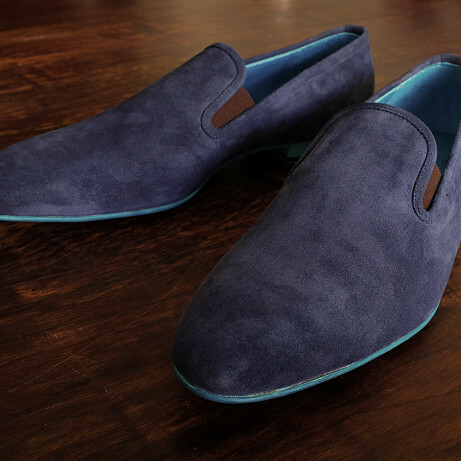 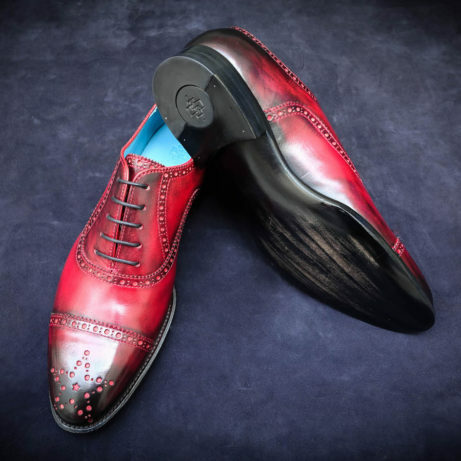 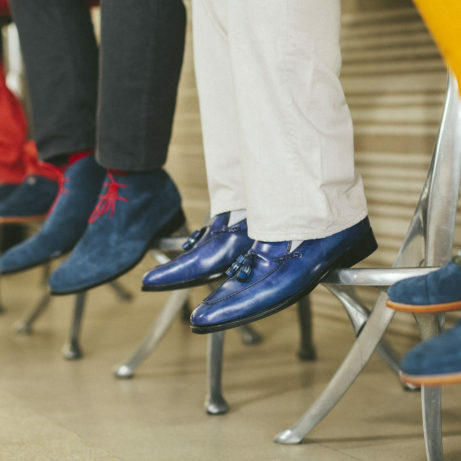 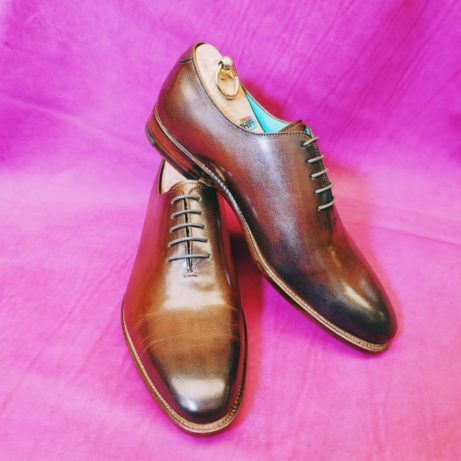 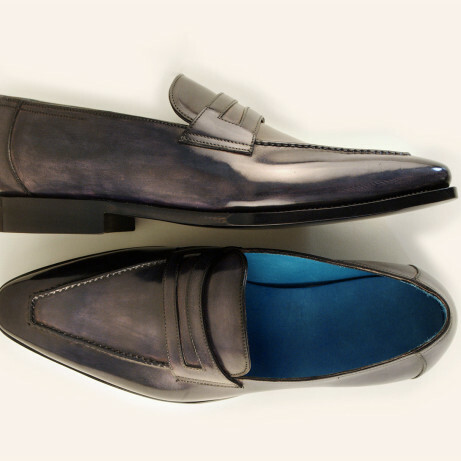 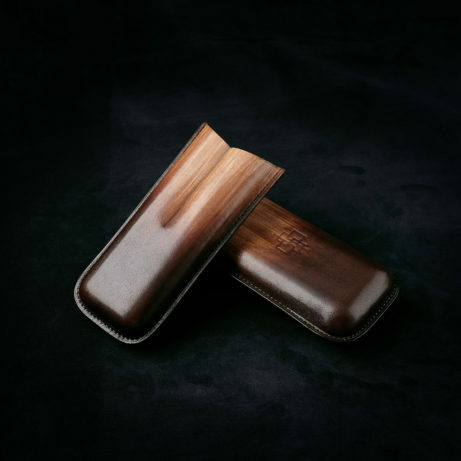 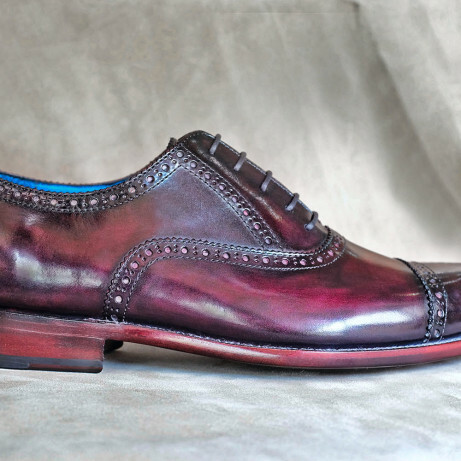 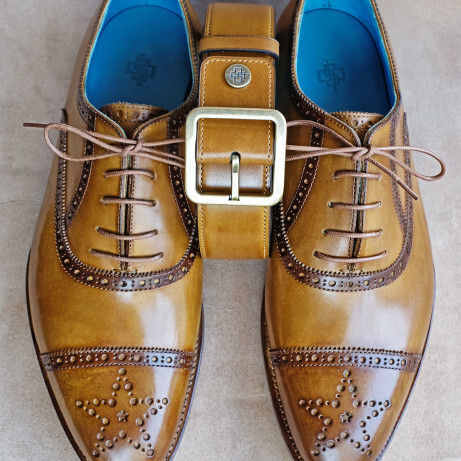 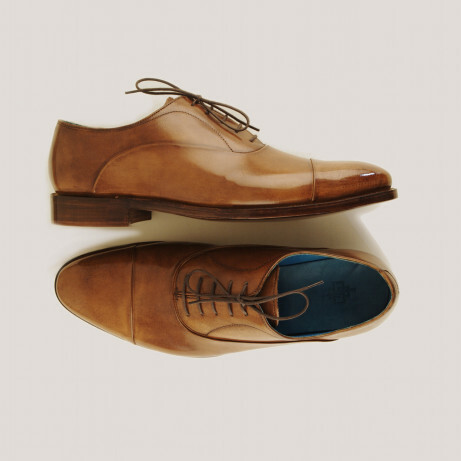 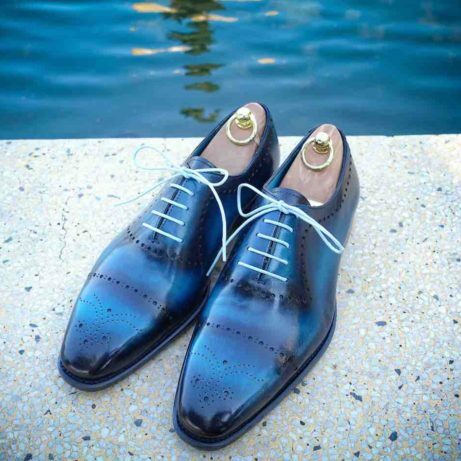 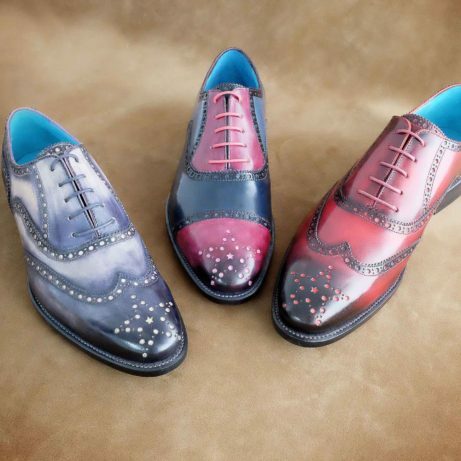 You will also find our hand coloured ready to wear dress shoes and leather goods at The Bespoke Club whose shop is in the Suntec City Mall in Singapore. 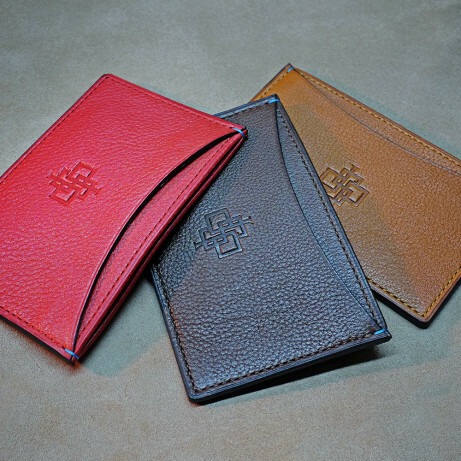 Please do contact us today for help on ordering, advice on colours and any information. 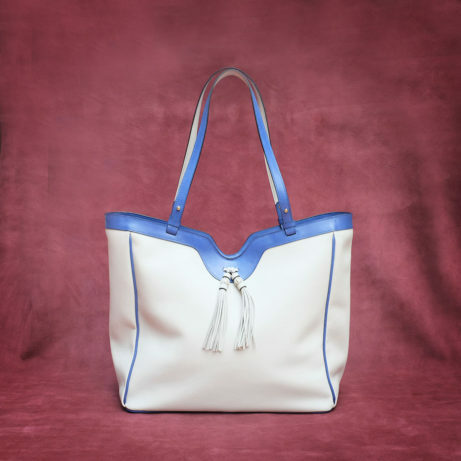 We pride ourselves on timely and competent customer service.